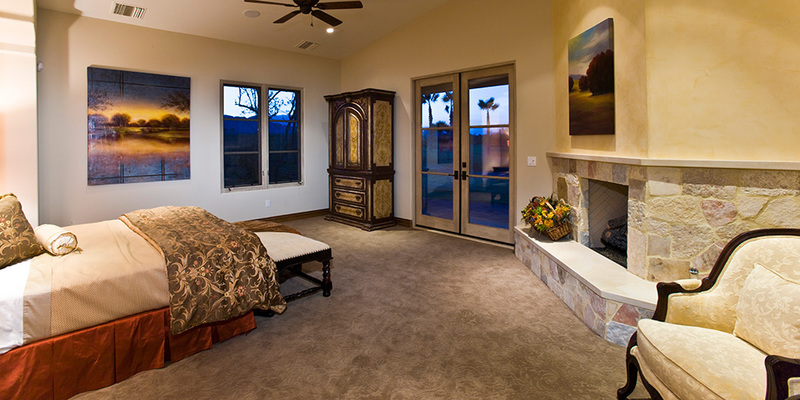 Byers Contracting is known for quality craftsmanship in building custom homes and remodels for exacting clientele. From the initial consultation, to the final execution, we will help you build the most equity for your budget into your existing home, or build you the custom home you desire. 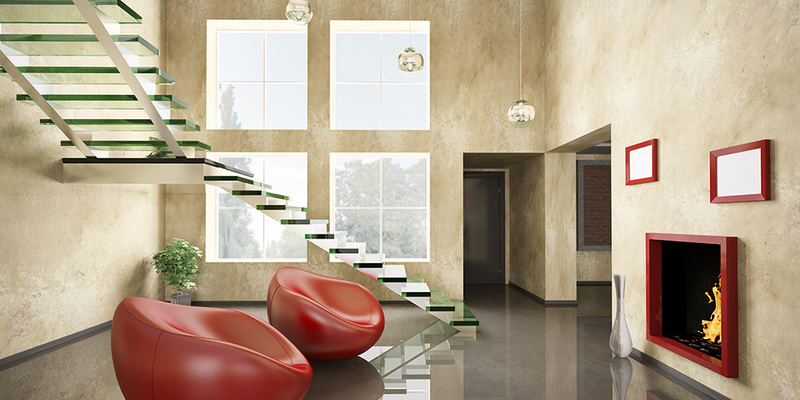 Call today at 314.575.3116 for a free design consult! 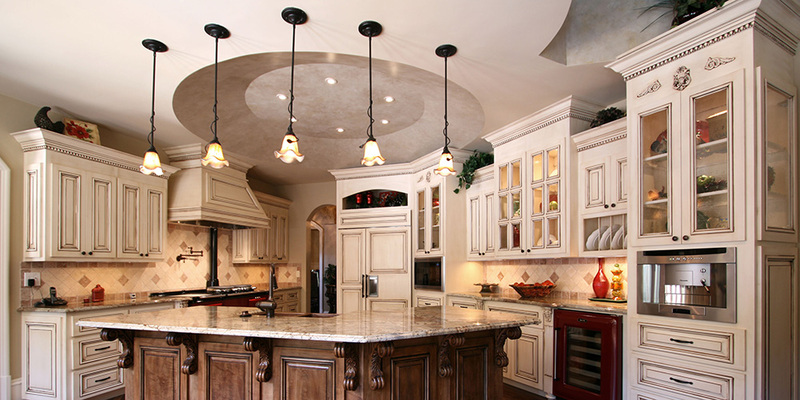 Byers Contracting specializes in residential remodeling for clients who want to make their house into a functional home they love and can stay in for years to come. We work closely with clients and their architects to create a clear plan with an accurate budget and schedule. Whole house remodels and additions to existing homes are some of the most complex work that we do. Often, these projects involve foundation and other structural work, along with an overhaul of the mechanical systems., but worthwhile because there's an opportunity for a complete transformation and restoration of your home. 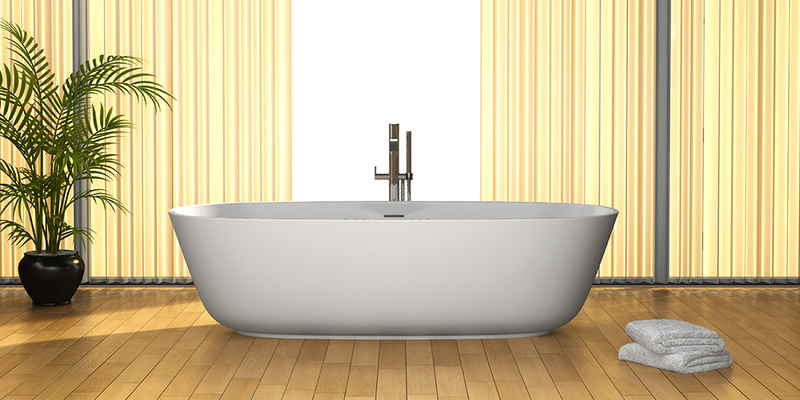 Byers Contracting can make your bathroom the most luxurious room in your house. We are dedicated to providing you with personalized service. The best results for your bathroom remodeling project is achieved through open communication of contractor and customer. The kitchen is the heart of a home where a family becomes close. It should be warm, comfortable and functional. 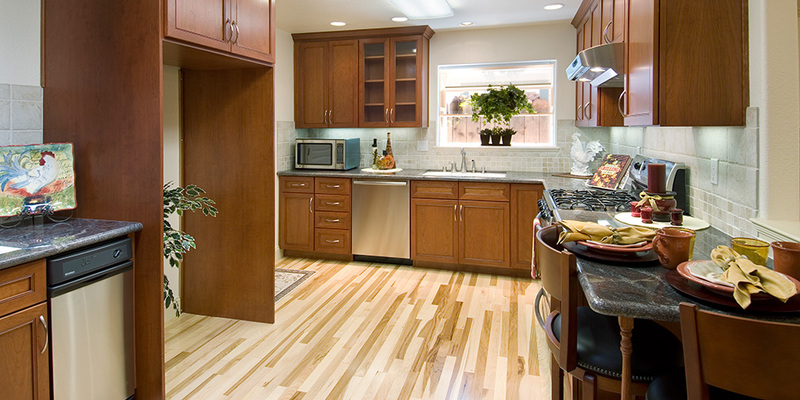 We design around your existing space or rethink the best use of space per square foot of your home. We begin with your vision for the space then pair you with a cabinet artisan who ensures that the finished product is more than just appealing to the eye. 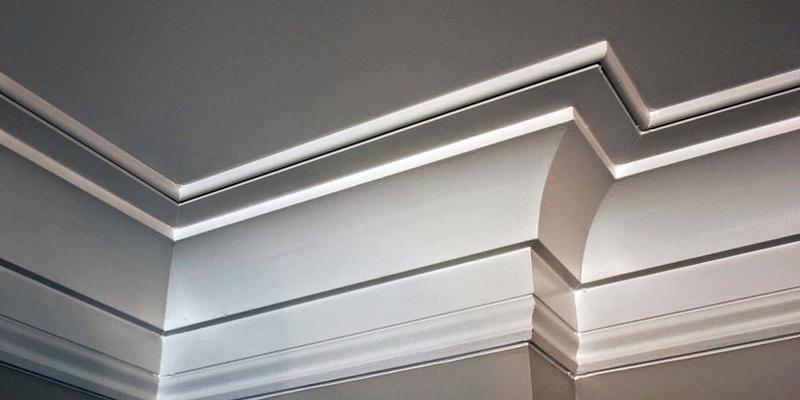 Byers Contracting designs and offes custom designed seamless crown molding professionally installed.